A writer by trade, I work with designers and art directors. I’m frequently amazed at the amount of time we spend designing a piece of communication. To be perfectly candid, I have wondered in the past if the result was worth the effort. Think about it, does the average person value well-made typography? Does the the man on the street appreciate the design relationship between image and type, between proportion and hierarchy? Does Average Joe really see the work we do? The simple answer is, “yes.” I’ll look at other examples later on. But, a good place to start is with a not so average cup of joe. Starbucks has an app. It started out as a way to find their locations. I downloaded it because I need coffee. But since then, it has become more robust. Now, you can have a Starbucks debit card that lives on your smartphone. You can load $$ onto your handy-dandy Starbucks debit card – even populate it with those gift cards you get from your great Aunt in Peoria. Then you go into Starbucks, flash your iPhone and pay for your caramel macchiato just like that. It’s slick. It’s designed well, and it delivers really smart functionality. Now, here’s the really addictive part: if you purchase enough Ventis and scones, you get a Starbucks GOLD Card! 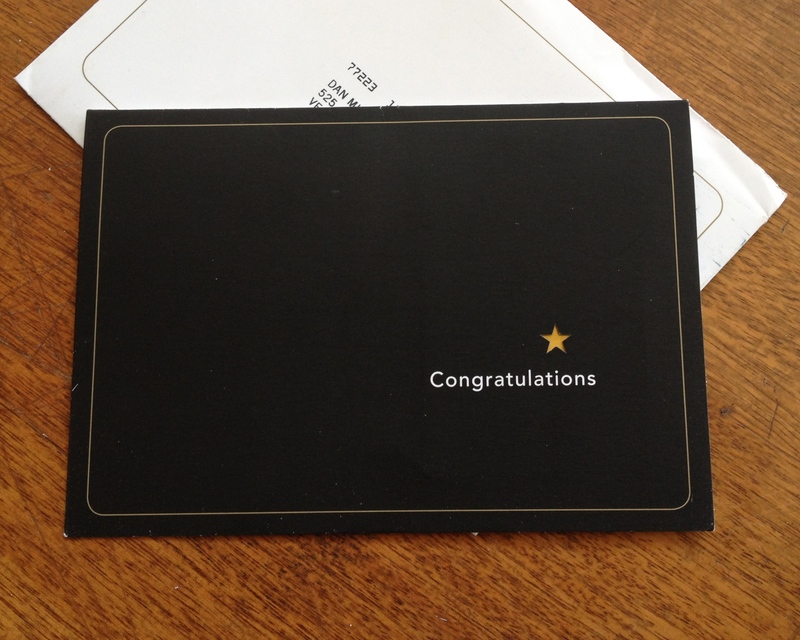 It comes in the mail in a nice envelope, with a beautiful personally addressed black card printed on heavy stock, with a tiny die-cut star in it that shines through to the lovely metallic gold Starbucks card on the inside. 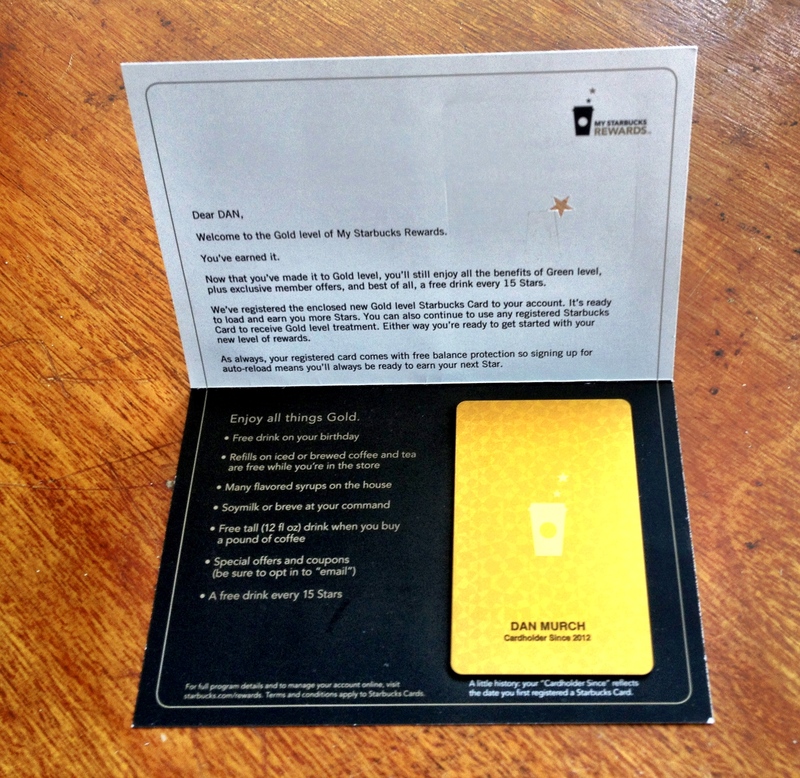 The card itself looks as if it were cast in solid gold and has the iconic Starbucks coffee cup etched into it. Oh man, it’s nice. In fact, it’s just plain covetable. It’s not that the Starbbucks Gold Card gets you all that much. 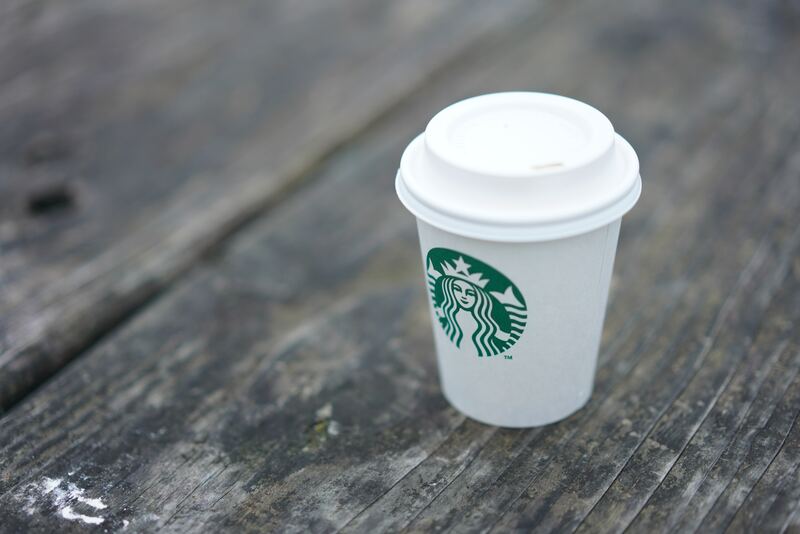 It gets you: free squirts of flavor in your coffee, free refills, free coffee on your birthday, and free coffee if you purchase a bag of Starbucks beans, and maybe a few other odds and ends. But, what it really does is it makes you feel like you’re special. By all accounts, the program is hugely successful. Why? Because that Gold Card is desired, my friends. Consider the fact that, when Chad Ochocinco’s car was broken into, what made him more angry than anything else was that the perps stole his Starbucks Gold Card. Chad Freakin’ Ochocinco so loved his Starbucks Gold Card he was absolutely livid when it was stolen. I don’t know what else Chad 85 had in his Escalade, but losing nothing else ticked him off like losing his Starbucks Gold Card. So, here’s what I wonder: What if the app were really plain-Jane? In fact, what if that Gold Card looked like just any other frequent-user card, and it came to you in a business envelope booger-glued to a page of legalese, with one of those crappy laminated key fob tags? Would you still think it was special? Or that you were special? Would the Starbucks Gold Card be that desirable if it were ugly? Starbucks understands the relationship between design and success. Their stores are well designed. Their products are beautifully packaged. And their gold card is so cool, it makes Chad Ochocinco want to headbutt the unsub who stole it from him. Behold the power of design!